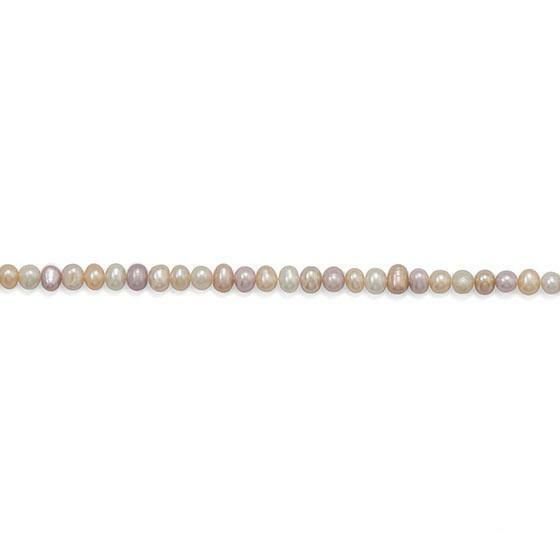 Strand of 5mm x 6mm natural multicolor cultured freshwater rice pearls. 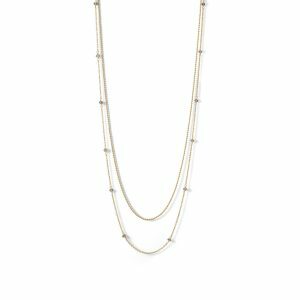 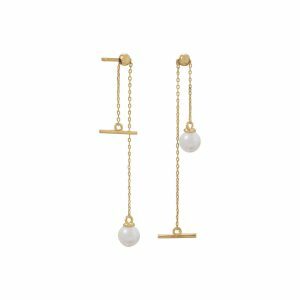 Each 16″ strand has approximately 86 pearls. This is an unfinished product and will contain no findings.